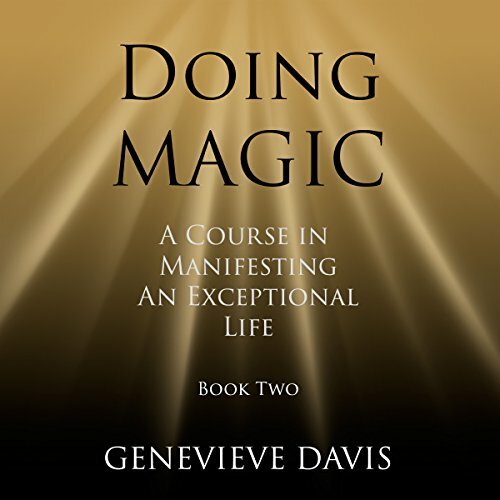 Doing Magic is book two of a complete course in becoming creator of your own exceptional life. 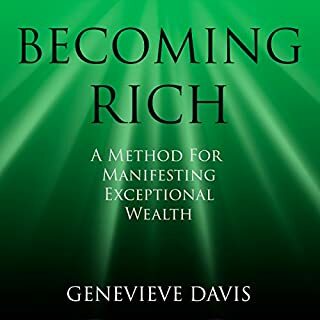 In these two books, I outline the exact steps which enabled me to move my own life from one of poverty and drudgery, to one of previously unimaginable wealth, love, purpose and joy. That's what I would have said, five or ten years ago. I once despised all things "New-Age", all these spiritual types and their airy-fairy views, their bad science and their irrational beliefs. 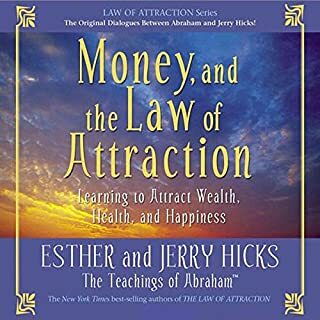 I read all the great Law of Attraction writers, Wallace Wattles, Anthony Robbins, Rhonda Byrne, Napoleon Hill, Esther Hicks, and Wayne Dyer. 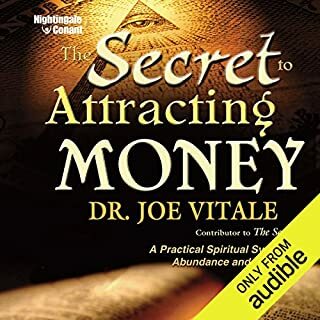 But no matter how closely I followed their instructions for manifesting love, money or happiness, I couldn't make it work. It was only when I recognized, accepted, and finally embraced that what I was doing was actually some kind of Magic that suddenly things began to fall into place. Once I realized that the power came from within me, it was as if the light had suddenly been switched on. 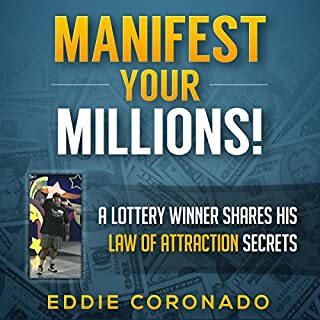 I learned how to manifest money and love, but I also learned how to be happy, truly happy. 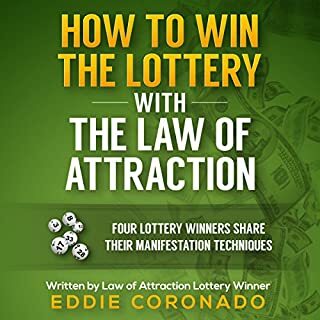 If you're jaded by the whole New-Age idea of The Laws of Attraction, and have become bored by their failure to deliver... these books are for you. It is my intention to lead you by the hand through a marvelous journey of wonder and adventure. Part one of this course, Becoming Magic, laid the groundwork for becoming a magical person, while this second book, Doing Magic, offers concrete techniques and instructions for bringing wonderful things into your life. The plan is to build your knowledge slowly, gradually, building on what has gone before, moving on to more complex techniques only once the basics are mastered. If you could sum up Doing Magic in three words, what would they be? What was one of the most memorable moments of Doing Magic? Look forward to book 3! I enjoy listening to Fiona, great choice in narrator, she does a fabulous job and I love that she uses English terms such as "rubbish". Sometimes they make me giggle. 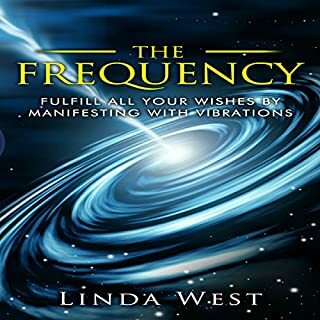 Really love how this book puts a practical use spin to the law of attraction. 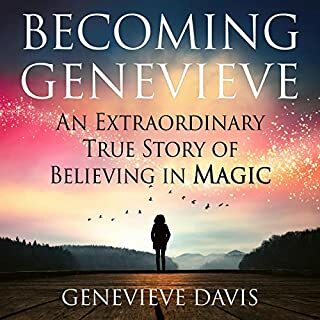 She doesn't just say believe and it will come, she shows you rituals you can use daily in order to become better at believing. 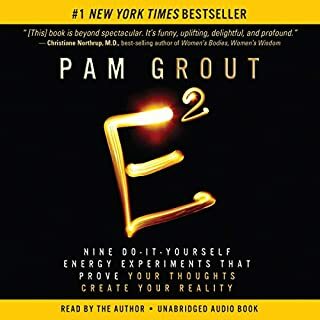 It's fantastic guidance for someone who has a more logical and structured mindset. 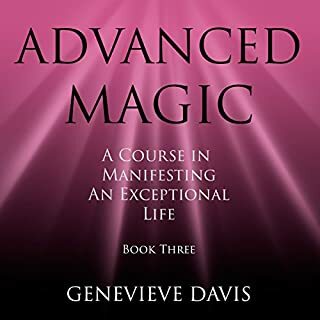 A great guide to creating Magic in your life! 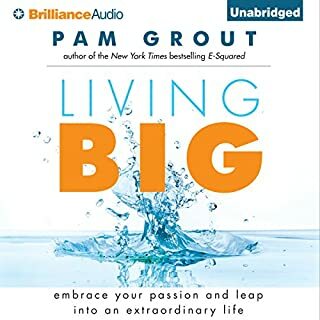 I loved it, I've heard everything she talks but the order and the way she's written it gave me a couple of "ah ha" moments. it makes perfect sense, I just have to now practice some of the techniques she mentions. Just a fabulous guide and she pulls no punches. there's no fluff, real meat and potatoes that you can use! 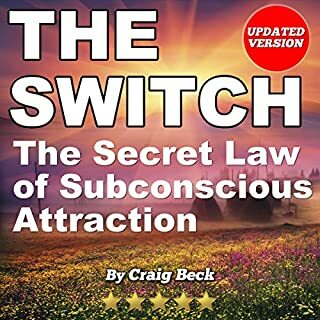 This book combines all the effective methods for the Law of Attraction. No fluff here. Just get it. Would you listen to Doing Magic again? Why? 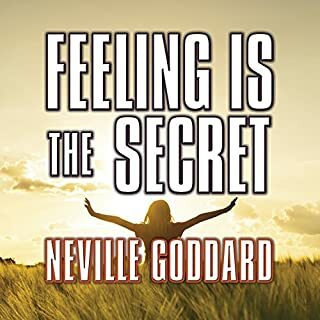 The audio is full of priceless nuggets about the mental state needed to receive the best out of life. 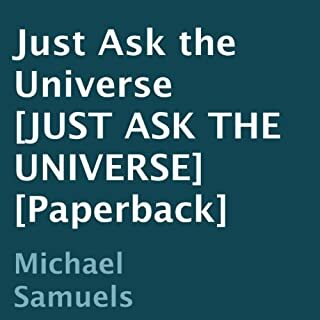 What other book might you compare Doing Magic to, and why? This is unique and practical. There are no comparisons. 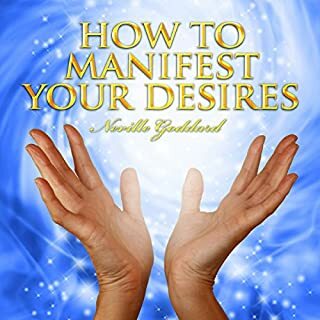 The notion that not being desperate for anything will invoke manifestation. Being in a state of contentment. This is a powerful key, that is essential to being grounded. What did you like most about Doing Magic? I love the fact that these books are part of the author's life. The fact that she managed to change her life around is what drives me to listen to her. I related to many things mentioned both in terms of her values in life as well as her actual experiences. These books are short but full of content and they need constant practise to make them work in real life. I am in this process already and have had some success. Simple, straight forward and brilliant. I would recommend this over any other book on the subject out there. It is so easy to follow and gives you the real information you need. 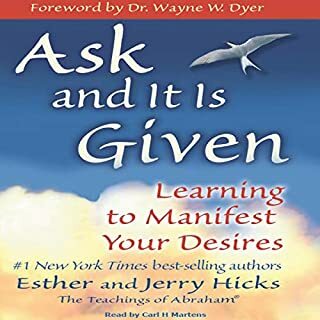 You can spend months or even years looking for the key to open the door to a new life or you can simply take an hour to learn all you will need to know. Brilliant book and very well read by Fiona Hardingham. 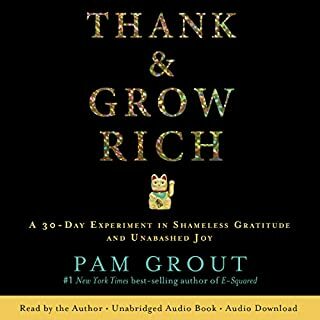 I have read many books, seen many videos and listened to many audios on this matter, but it is this one that has really resonated with me. To the point, no-nonsense, unpretentious, practical. All I knew about this before now has come clear and makes sense. Short, concise and good information beginning to end. Liked the practical aspects and examples. Really liked the narrator as well. If you are wondering whether this course is right for you. It is. If you are wondering which book is right for you. This is it. If you are wishing for a better life. This is the course for you. Trust your instinct. Trust that you have found this course for a reason. Was expecting something wondrous but was disappointed to find this book was meek. Nothing new, just the same old law of attraction stuff, but in a child like fashion. Enjoyed both these books. some good ideas and they gel with what I have already learned on this subject. 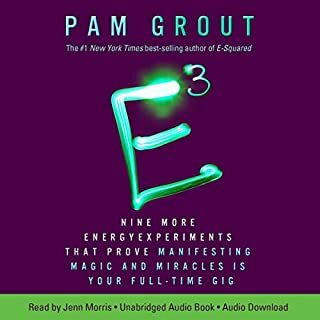 Narrator bought good energy to the table. Short and sweet but informative and covered everything succinctly.